Lucy is Project Lead for the NHS Newborn Blood Spot Screening Programme, based in London. 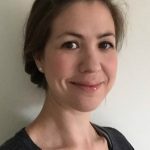 Since joining the programme in 2011, she has worked on a wide range of projects including the development of new standards, policies and professional and patient information. Lucy’s background is in biology and science publishing and she completed an MSc in Health Policy in 2014. 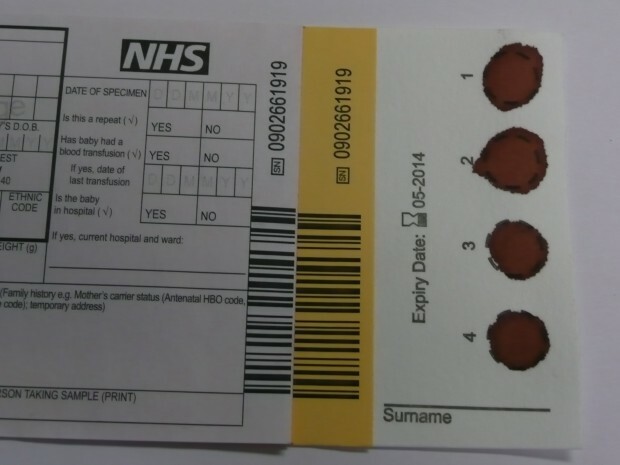 We’ve updated our guidance on offering newborn blood spot (NBS) screening to movers in under a year of age without available results. 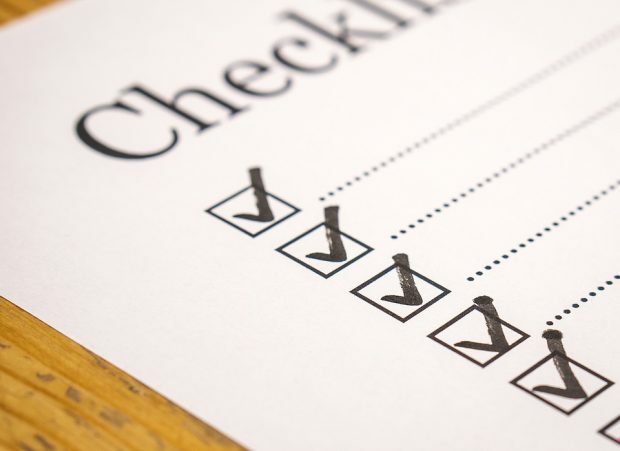 The guidance is changing because 3 out of the 4 UK countries now offer NBS screening for all 9 conditions recommended by the UK National Screening Committee (UK NSC). 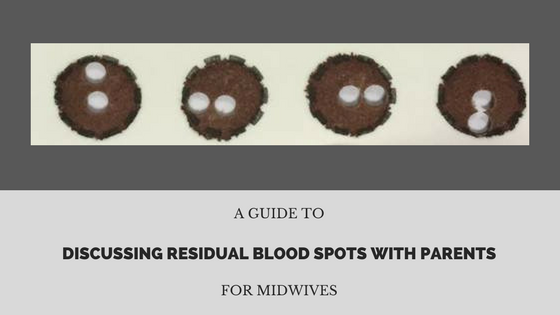 When you take consent for newborn blood spot (NBS) screening, you need to know about residual blood spots and be able to talk to parents about them. This blog will help you do this.